From their stationary stores to the recently launched online shop, Imp&Elfs takes inspiration from every source of its surroundings to engage with its customers in a deeply personal and creative way. This is the story of a brand that integrates its surroundings into its product line to tell a story of the now. For Dutch subtitles, select "Dutch" under the settings within the video player. 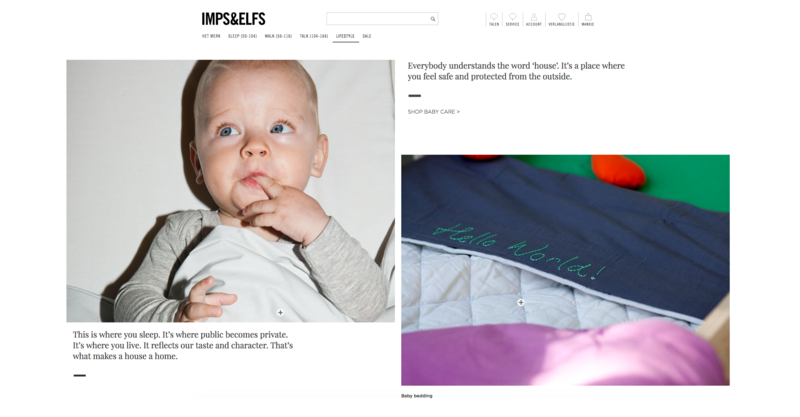 Implemented by Shopware Solution Provider, Sition, and digital agency selfs, the online shop from Imps&Elfs sells consciously designed, 100% sustainable baby and childrenswear. Since founding the company over 20 years ago, CEO Fons Cohen has placed a strong focus on brand expression; an emphasis that can be witnessed in the company’s 15-year relationship with world-renowned German photographer Achim Lippoth to bring each collection to life through spectacular product photography. Imps&Elfs was looking for a scalable and affordable solution that didn’t require extensive custom development. Above all, they weren’t looking to reinvent the wheel. This meant they wanted a solution that already came with robust features that both supported their business processes and gave them the freedom to creatively represent their brand online. Caring after the complete frontend and backend development, Sition built a connection with Exact Online. After the business was acquired by Noppies, this was replaced by an ACA XPRT (a Microsoft Dynamics based ERP for the fashion industry) connector. Their system has an integration with the point-of-sale system so that orders from both the online shop and stationary stores communicate immediately with Imps&Elfs central warehouse, where distribution and shipping to all 20 countries, suppliers and affiliates is carried out. In Germany alone, Imps&Elfs distributes their products to over 180 wholesalers. Since Imps&Elfs is a Dutch brand shop with hundreds of selling points throughout Europe, subshops play an important role in the shop. The initial launch included 3 language shops with 2,000 products and 120 categories per shop. Sition also implemented a number of changes to the frontend in order to improve the user experience. This included alterations to the checkout process, developing a sticky header so that the menu is always accessible, and changes to the product display, where each product colour is displayed as an individual item in the catalogue, but can be selected as variants on the detail page. In this way the search engine can index all colors as different product links, while at the same time shoppers can continue to have an optimal experience on the product page. The unmistakable identity of Imps&Elfs can be experienced in the online shop by clever use of Shopware’s Shopping Worlds, where the individual elements have all been customised by Sition to meet Imps&Elfs requirements. For a creative company like Imps&Elfs, Shopping Worlds is the perfect feature for bringing their brand to life online, due in part to the ability to quickly load videos and animations, alter photography and place the copy into the online shop, all without requiring coding or leaving Shopware’s backend. In terms of frontend development, Sition developed a custom template that make extensive use of Storytelling and Digital Publishing; the end goal being to hand over the project completely to Imps&Elfs so that they could independently maintain their website. Four times a year, Imps&Elfs plans to create completely new Shopping Worlds to reflect each new collection; an extensive feat that relies on Shopware’s ease-of-use to properly execute. Thanks to Shopping Worlds, they now have the possibility of using videos, animation and text elements to lead the customer through a narrative in the shop. 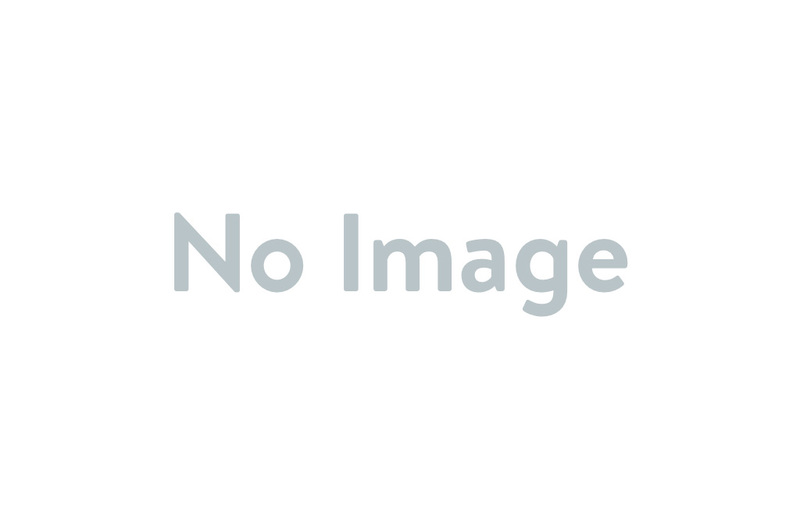 In this way, they encourage their customers to explore the world of Imps&Elfs while simultaneously discovering new products and interesting content.